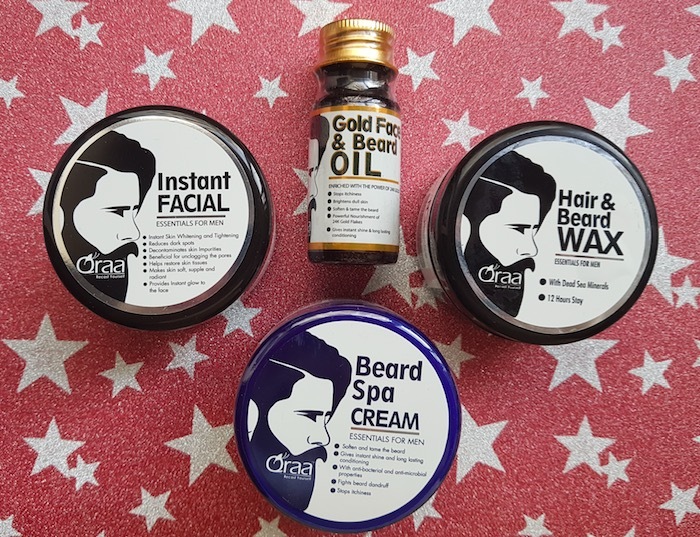 Hello everyone, today I am going to share a quick post about a new range of personal grooming products for men from an Indian cosmetic company named Qraa Herbals. When it comes to women beauty products, there are so many brands available in the market. However, there are just a few brands that offer beauty products for men. Men’s skin and hair are not exactly the same as of the women and they must use products designed specifically for them. Earlier there were just a few brands that offered men product, but now it is good to see that new brands are coming with products dedicated to men skincare and haircare. Qraa Herbals is one such brand that offers a range of products specifically designed for today’s men. Additionally, their products are infused with the herbal ingredients to improve beauty and health of skin and hair. 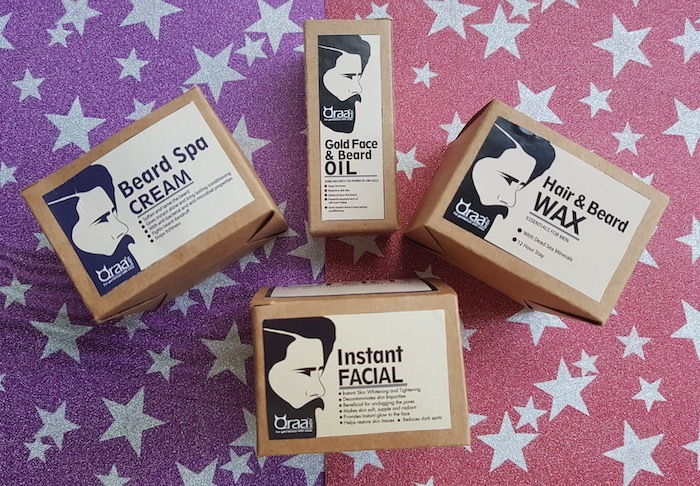 Qraa has some unique products like instant facial and beard spa cream, which they claim that no other men beauty brand has. And the USP of this brand is that they are offering good quality products at affordable prices. 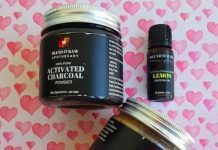 A couple of weeks back, we received some products from the brand that my hubby has been using, and he liked a few of them. 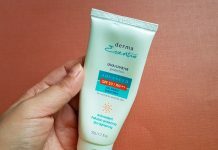 I am sharing brief details of all the received products and will share reviews of few of them later in a separate post. 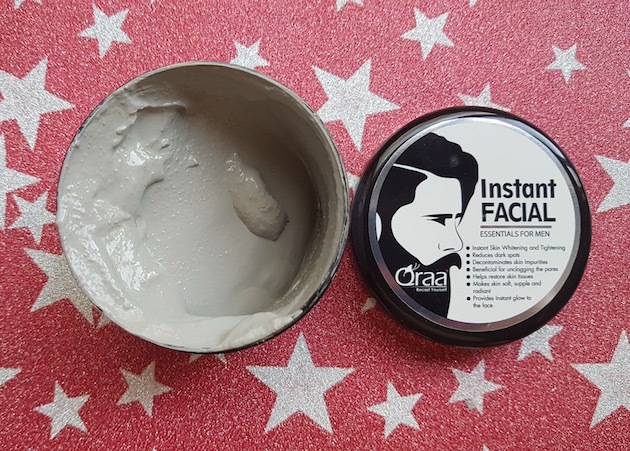 Qraa Instant Facial – It is a revolutionary product. It replaces the old, long, and boring ways of doing facials with a new, quick and instant and a more effective one. 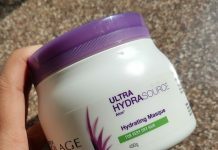 This product is made of a scientifically crafted formula which reduces the facial time immensely without compensating the benefits of great facial. Price – Rs.320 for 100g. 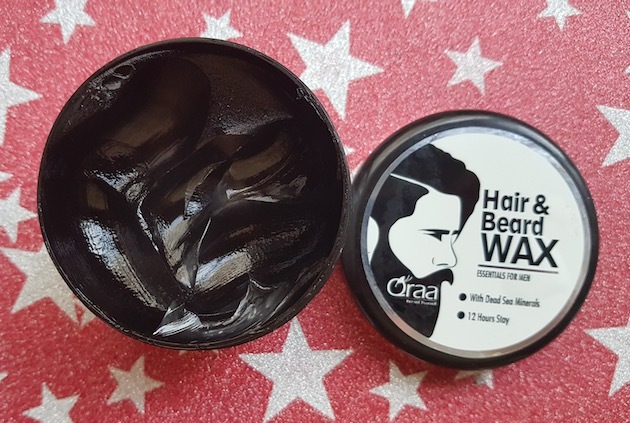 Qraa Styling Gel Wax – Enriched with dead sea minerals. It adds volume and texture to your hair. With 12 hours stay, it is the perfect gel wax for those who like to live on the edge. Price – Rs.225 for 100g. 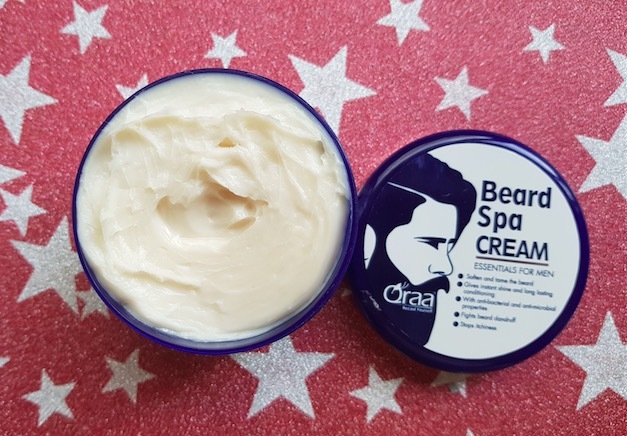 Qraa Beard Spa Cream – This rich, emollient, hypoallergenic beard spa cream is a unique blend of natural oils and butter, and botanical extracts that provide optimal conditioning and growth promotion for your beard. Price – Rs.240 for 100g. 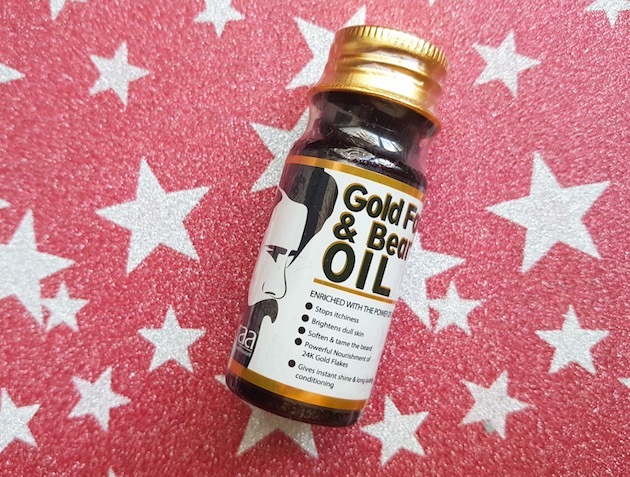 Qraa Mooch and Beard Oil – It is a rich and complex blend of essential oils which helps to hydrate and condition not only your beard but the skin under it too. Price – Rs.450 for 30ml. Do visit their website Qraamen.com as they have some exciting skincare and hair care products. Also, do check out their Facebook and Instagram handle for more information. That spa cream looks good enough for female hair as well !